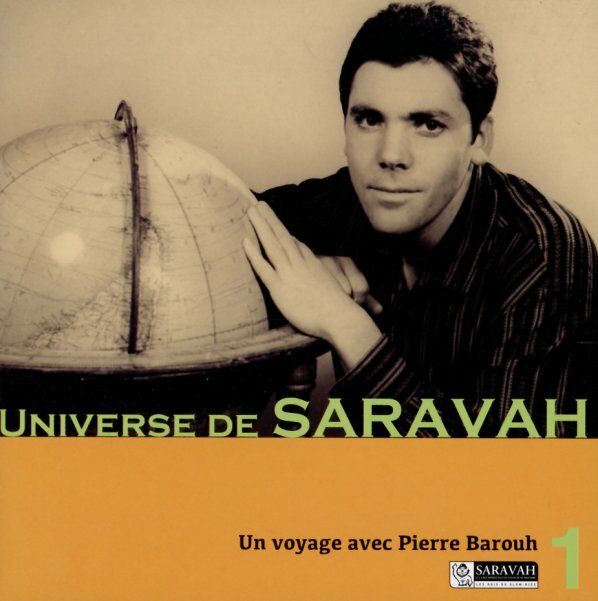 A fantastic trip around the globe, led by a famous record label from Paris – the legendary Saravah Records, headed up by the great singer/songwriter Pierre Barouh – and home to music by Brigitte Fontaine, Areski, Steve Lacy, and even the Art Ensemble Of Chicago! Yet despite the growing fame of that side of Saravah over the years, the label was also strongly committed to putting out a range of different sounds from around the planet – music that often reflected the label's commitment to forging new relations in the post-colonial world, and using the changing culture of Paris as a springboard to explore new cultures from other nations. As with the other material on Saravah, little here is very straight – there's often a very compelling sense of hybrid and freeplay that make these tracks way more than just a set of world music or ethnographic recordings – but with no gimmick at all, as everything's in the best understated mode we love from Saravah. Titles on this first volume include "Onde Esta Maria" by Armadillo, "Presso Il Legano" by A Filetta, "Archibald" by Marc Chapiteau, "Oma Ayiya" by Pierre Akendengue, "Gardenia Devil" by Barney Wilen, "Honolulu Lulu" by David McNeil, "Folette Ma Chatte" by Pierre Louki, "Million People Live The Same Way" by Champion Jack Dupree, "Crazy Home" by Jose Barrense Dias, "Tonio" by Pierre Barouh, "Primera Cansion" by Pablo Milanes, "Engin Ol Gonul" by Ozan Garip Sahin, "Tango Tango" by Jacques Higelin, and "Combien Ca Coute" by Allain Leprest. © 1996-2019, Dusty Groove, Inc.